As the manager of an organization, you need to have in-depth knowledge about how it works. The efficiency of an organization directly depends on the capabilities of a manager. We humans like to weigh the pros and cons of a scenario before coming to a decision. Similarly, before you start any project or aim to undertake any sort of endeavour as an organization, it is important to carry out detailed external as well as internal analyses to establish the viability of your venture. This involves learning about the external and internal factors that may prove instrumental to the success of your project. This includes figuring out the internal factors like strengths and weaknesses as well as other external ones like threats and opportunities. This is where SWOT analysis comes into play. 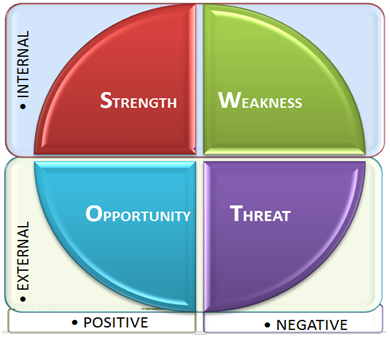 SWOT expands into Strengths, Weaknesses, Opportunities and Threats. It involves two stages- first, analysing your strengths and weaknesses and second, planning your development by being aware of the opportunities and threats. The identification of the strengths that your organization possesses helps you grow stronger-what you are already good at, you can become the best at. Again, once you identify your weaknesses, you can focus on how to work on them and turn them into your strengths. Being aware of your shortcomings as an organization is the first step towards ensuring that you don’t repeat the same mistakes as a company over and over again. If you keep denying your weaknesses, you will never be able to conquer them. These are considered as internal forces or factors because your organization has control over them. Only a person working with the organization or a person who has carried out a detailed study of your organization can identify the strengths and weaknesses and then build upon them. Once you successfully identify the threats certain external factors can pose to your organization, you can prevent or mitigate the effect they have on your organization. Being prepared to face external challenges is imperative as these cannot be controlled by your organization. Opportunities help you take advantage of external factors that can prove beneficial to your organization. Do not lose sight of opportunities that may help you expand your organization. As a compliance software, VComply allows you to continuously measure your organization’s performance by detailed trend analysis, constant updates, etc. 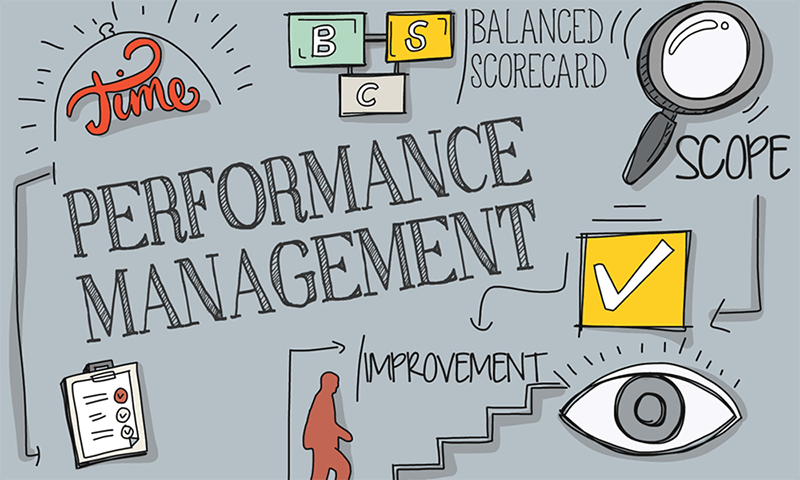 While you see how each individual or each department is performing, you can also gauge the organization’s performance as a whole. Since an essential part of SWOT analysis is knowing where your company stands and how it has been performing, VComply helps you do exactly that by giving an overview of the responsibilities being met by your employees and where they are lacking. You can easily fathom the strengths and weaknesses of your organization, i.e., the internal factors, by using VComply. For example, the fact that some employees are not meeting the specific deadlines over a continuous period of time is a weakness. However, you can turn it into a strength by being able to pinpoint the people who are not contributing towards the growth of your organization and can hence take necessary actions. This lets you take thoughtful concrete decisions instead of arbitrary ones based on assumptions and ultimately contributes to the efficient functioning of your organization. Activities such as scenario planning and strategy identification can facilitate your analysis. 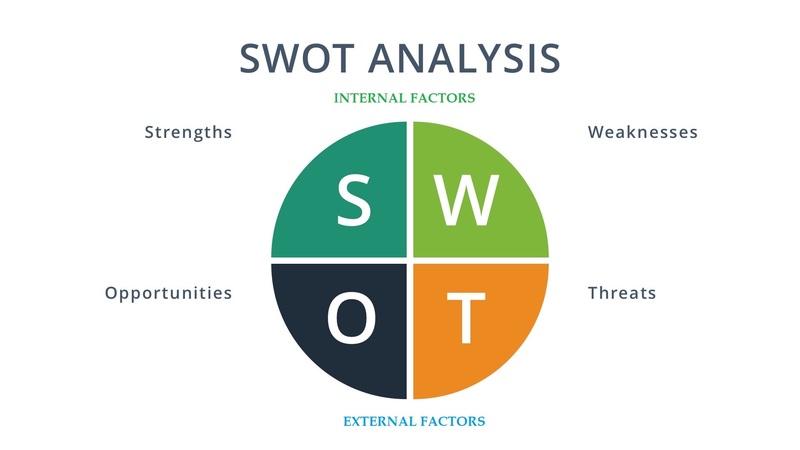 Keep updating your SWOT as different scenarios pertaining to your organization come up and be prepared to face any potential stumbling block head-on. Apart from SWOT analysis, setting SMART goals can also help in your company’s growth. To know more about how it helps, click here.